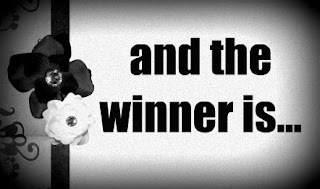 The Reading Addict: We have a winner! My contest to win a copy of Immortal by Gillian Shield is officially over. I visited random.org and discovered the identity of our winner. I've already emailed you to let you know what you should do next.